Put your friendly neighborhood Spider-Man in your home! 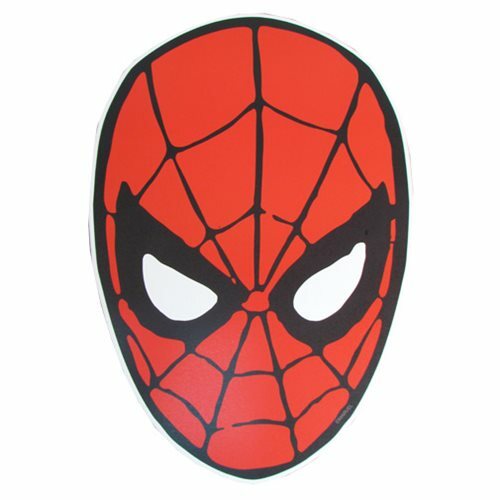 This Spider-Man Face Die-Cut Wood Wall Art features your favorite web-head. To apply, simply hang up the piece on a nail with the attached mounting bracket. Measures approximately 15-inches tall x 10 -inches wide. Ages 14 and up.